Electronic producer Maya Jane Coles released her latest track this week featuring Swedish singer Karin Park; ambient vocals over a deep bassline meeting catchy riffs in the arrangement. This track follows Maya’s remix of Karin Park’s Thousand Loaded Guns, as Nocturnal Sunshine, her dub project alias; an alternative track with deep bass, ambient vocals with a garagey edge. Karin’s smooth vocals graces both tracks, the accent makes her voice sound phased like a chorus effect over the layered instrumentation. The minimalist style carries through with subtle changes in sound design, developing interest over the arrangement. Good music! Jai Nitai Lotus (pronounced Thai Nee-tie), a montreal based MC/ Producer has just released his latest record titled Something You Feel on the 6th November featuring Mingus Clap, a hypnotic rhythmic track which pays homage to the late Charles Mingus, a Jazz musician. The track features a prominent vocal chant with an infectious clap groove! In his own words, the record is an “ode to honest, experimental Hip Hop” capturing the truth one finds within any creative journey, the fear of vulnerability of exposing your weakness’ through your art and channeling into the unknown. The story of a creative journey through different experiences, emotions and the changes of situations, ultimately love, loss & pain over time can be heard, real honesty and art. Something You Feel is Out Now! Epic. Luke, a friend of mine and I were having a manic skype session one night after I finished on a remix for the time sharing deep house among many other tunes. I checked his message in the morning and he sent this over showing love for the chords in the track. I heard the mix and immediately loved it, the chords, soul vibe really hits you with a nice lounge feel oozing throughout. It’s a deep house remix of Blue Six, alias of producer Jay Denes, whose debut album “Beautiful Tomorrow” showcases Deep House, Soulful Pop and Smooth Jazz. 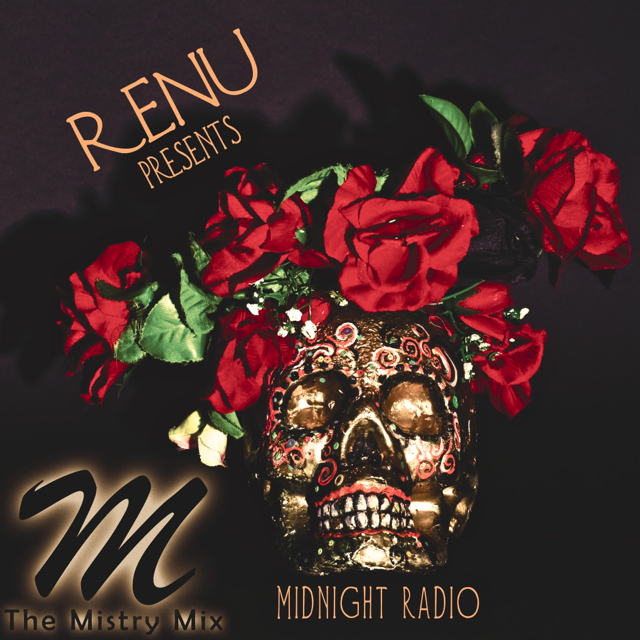 Original tracks are from Naked Music, a NYC based label specialising in Deep House and Downtempo. Matrix & Futurebound have unleashed one of their latest tunes on Viper Recordings Magnetic Eyes featuring Baby Blue on the vocals delivering smooth catchy lyrics over punchy D&B pattern with a pop-style chord progression/ substantial bassline. I remembered Baby Blue from her collaboration with UK Rapper Sway on “Little Derek” coming a long way since which is evident in her delivery over the production by the D&B duo though I’m not sure about the rap verse. It’s ‘pop’ like but it’s well structured, arranged with the instrumentation and is a song in D&B form; works of a hit! Nicky D’Silva & Scott Maclean aka Pyramid from Funkatech Records have unleashed a beast of a remix on their end, taking the pop influence to another dimension with breakbeat, hard edged sound design and the bass to match! It’s a great remix, the contrasting bass melodies with the original chords and vocal parts makes the track spacious. Big Love! 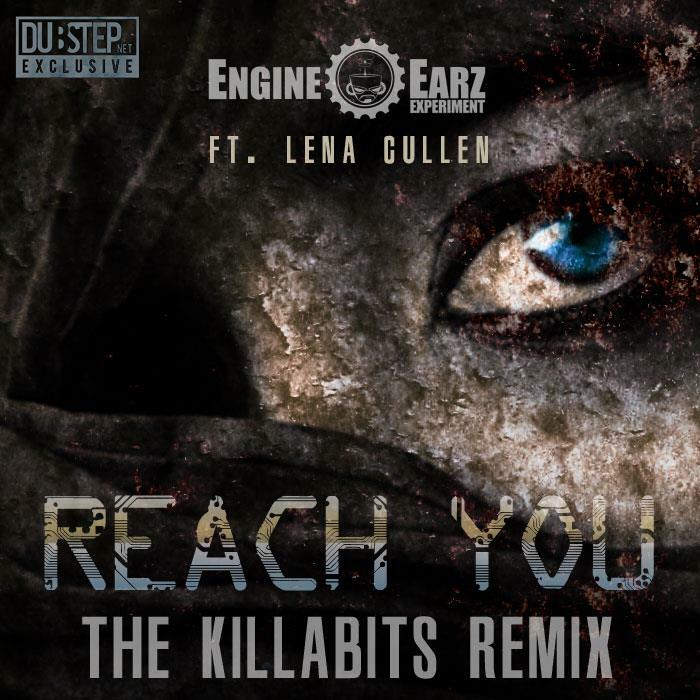 Another remix of an Engine EarZ single has dropped like a bombshell, from production duo The Killabits on their single “Reach You” with Lena Cullen as vocal talent. It’s been receiving manic love from crowds, wrapping up large hits on the Hype Machine. The orginal mix includes smooth lyrics, vintage synth vibes from the sound design with a spacious atmosphere; the killabits taking that to a edge. Distorted bass, triplets, biting snares, it just goes POW! After their first releases Kaliyuga/ Introspector set the blueprint for Engine EarZ’s identity as a massive collective, Reach You was soon released. Following remixes from Chasing Shadows, Benny Page and Bare Noize with The Killabits Remix as a new addition. Exclusively available from dubstep.com, Grab the FREE DOWNLOAD while you can! !